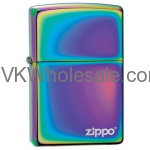 High Polish Chrome material. 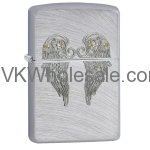 It is one of the best classic Zippo lighters. 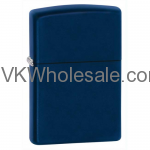 It comes in small gift box. Excellent product to have. 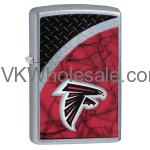 For optimum use it is recommended to use with zippo premium lighter fluid. 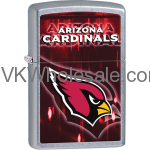 Buy zippo lighters wholesale and save money. 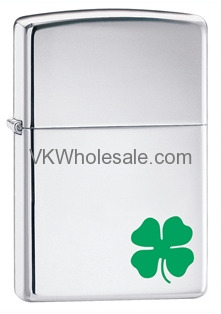 Zippo the name in flame. 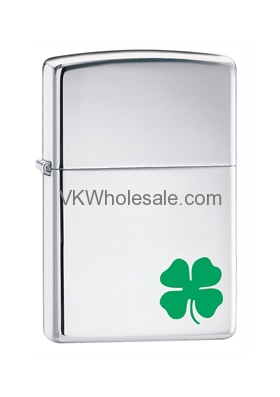 Zippo sales are final. 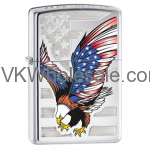 No return/exchange on Zippo products.